Our latest flavour is Rooibos Chai: light, sweet and spiced, all at the same time! The rooibos bush is native to South Africa's Fynbos biome, a belt of incredibly bio-diverse heathland. Out of the 9000 plants that grow there, 6200 of them—including Rooibos—grow nowhere else in the world. It's a stunningly beautiful region, as demonstrated below, and has produced miraculous flowers like South Africa's national bloom, the king protea. So it's no surprise that it's also home to such wonderful red tea. The handpicked variety we use comes to us via our friends at JagaSilk. 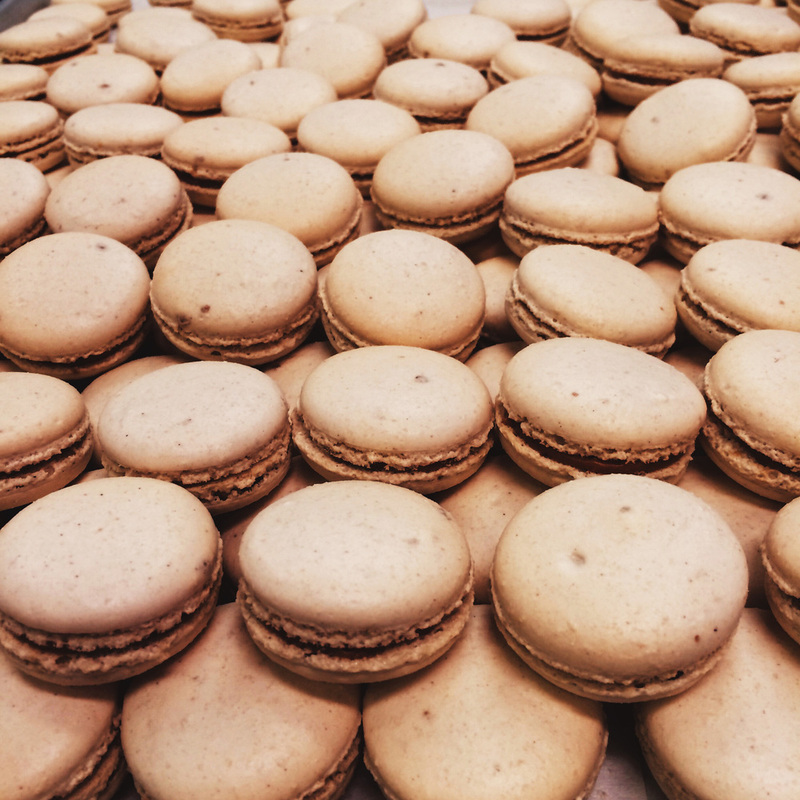 And rooibos is meant to be very good for you, so these macarons are extra guilt-free!